NVR There are 19 products. 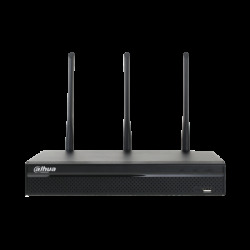 Digital recorder WBOX NVR 4 channels 25 Mbps with POE. With a 5 year warranty!!! 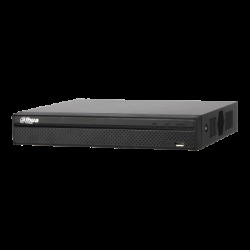 Digital recorder WBOX NVR 8 channels of 50 Mbps with POE. With a 5 year warranty!!! 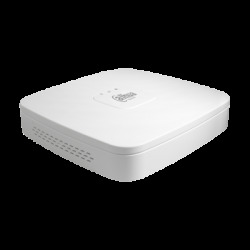 Digital recorder WBOX NVR 16 channel 100 Mbps with POE. With a 5 year warranty!!! 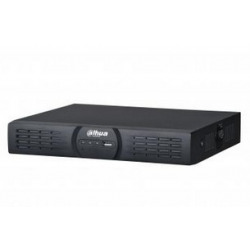 Dahua NVR4104H digital recorder cctv 4-channel, 90 Mbps . 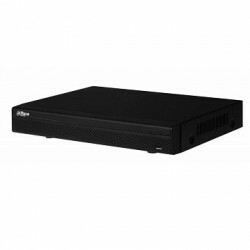 Dahua NVR4104H-P digital recorder cctv 4-channel, 90 Mbps POE . 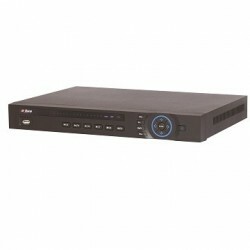 Dahua NVR4216 recorder digital cctv 16 channel 200Mbps . Dahua NVR2104-4P-S22 recorder cctv 4-channel POE . 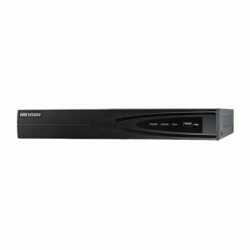 Dahua NVR2108HS-8P-S2 recorder vidéoe 8-channel POE . 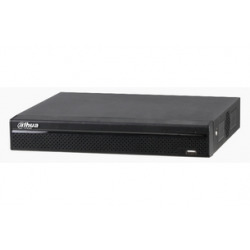 Dahua NVR4108HS-8P-4KS2 digital recorder cctv 8-channel 80 Mbps POE . Dahua NVR4104HS-P-4KS2 digital recorder cctv 8-channel 80 Mbps POE . KIt IP video surveillance ready to install. Perfect for outdoor as for indoor. Kit controllable by smartphone.